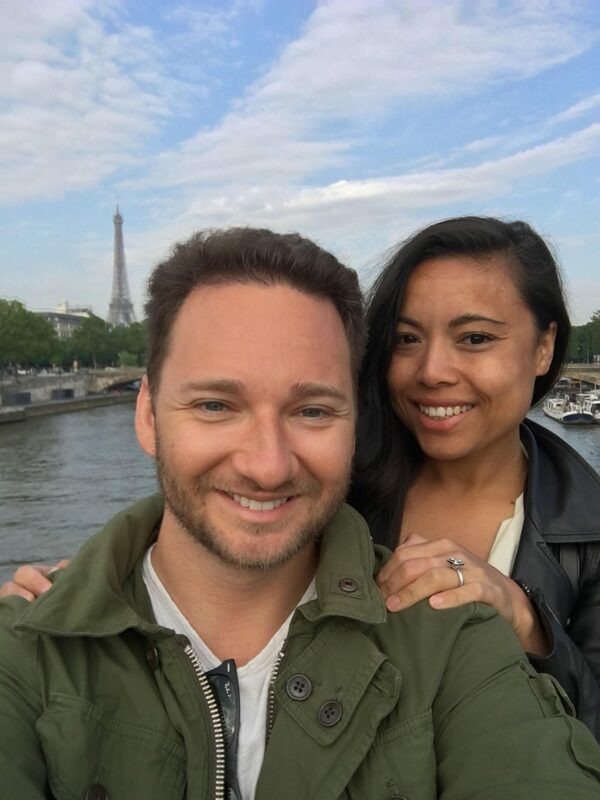 Read the story of Matthew and Emily, high school sweethearts who came back together for an emotional marriage proposal. 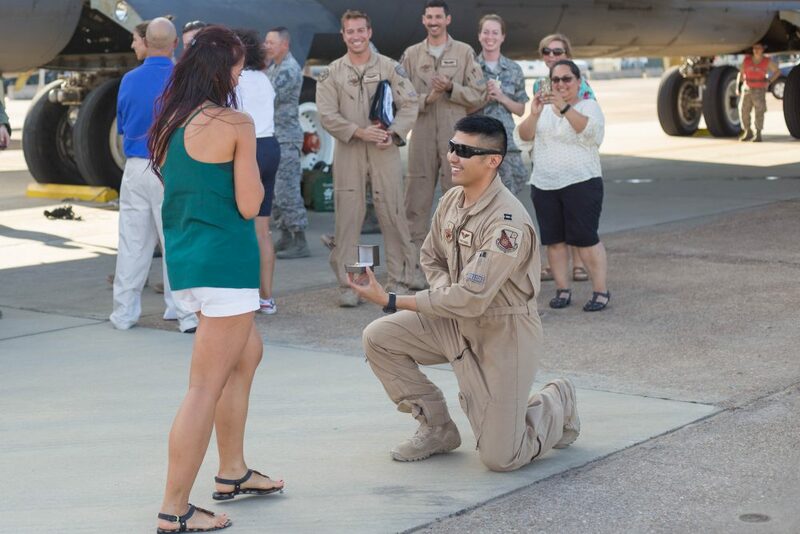 The couple shares the story of their love and how their custom engagement ring is a reflection of their love story. 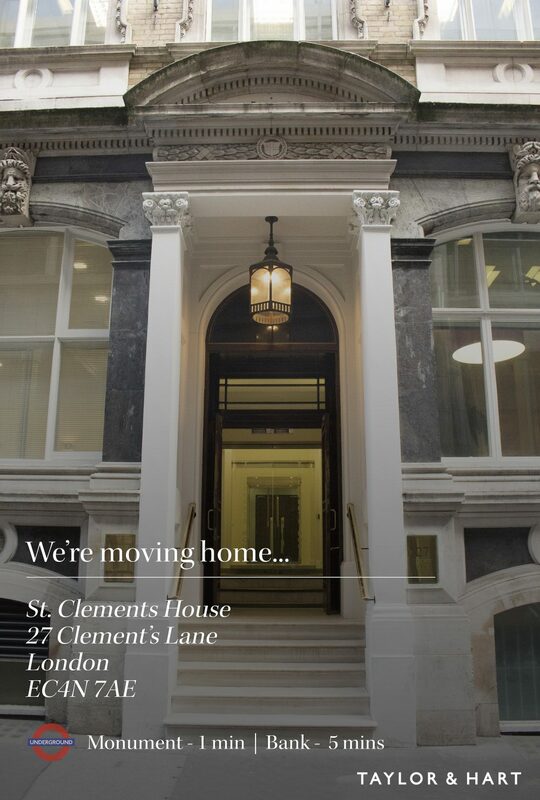 We’re moving home! Taylor & Hart is growing and we now need a new space to continue expanding. 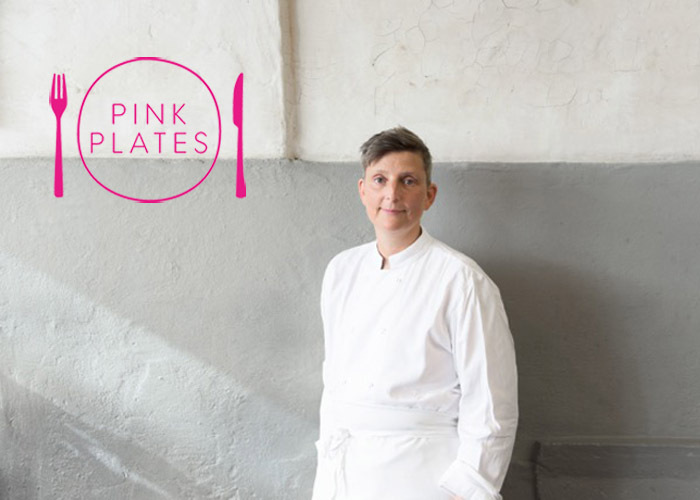 Breast Cancer Care is launching their new campaign, Pink Plates, which sees leading women from the restaurant world uniting to support women facing breast cancer. 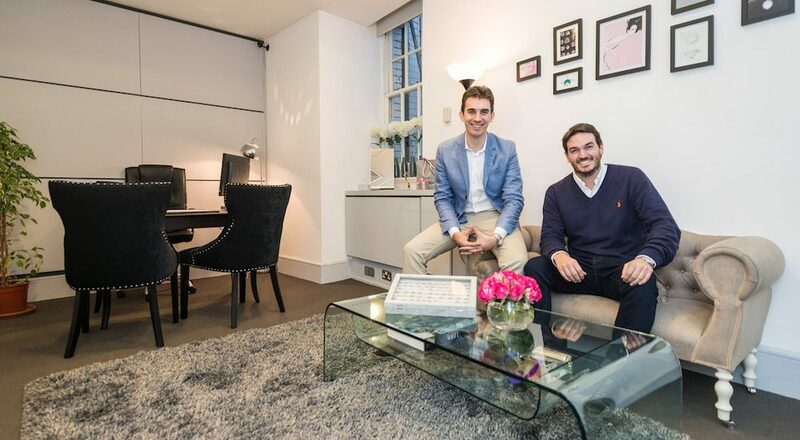 Three years after launching, retailer of custom designed engagement rings, Rare Pink, has re-branded to Taylor & Hart. We hope to position the new brand as the leader in custom-designed jewellery as we expand our focus to include the rest of Europe and the US market. Read the love story of Ali and Shannon that we guarantee will make you smile. Ali shares details on how he designed a bespoke engagement ring for his now fianceé, Shannon, and talks us through the moment he got down on one knee.